Seven workers have fallen ill at gardens in Edinburgh after a suspected gas leak. 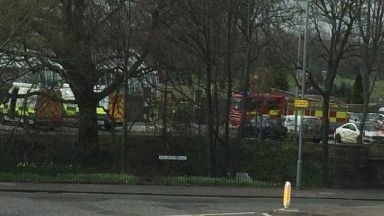 Emergency services were called to Saughton Rose Gardens on Balgreen Road at 12.30pm on Friday. The workers have been taken to hospital following the alert. Police and fire crews were also called to the incident. A Scottish Fire and Rescue Service spokesman said: "Seven people have been taken to hospital as a precaution by the Scottish Ambulance Service. A Scottish Ambulance Service spokesman added: "We dispatched our special operations team, one ambulance, a patient transport service resource and a manager to the scene." A Police Scotland spokeswoman said: "Police were called to a business premises following a report a number of staff members had taken unwell and we are currently supporting the ambulance and fire services in their response." 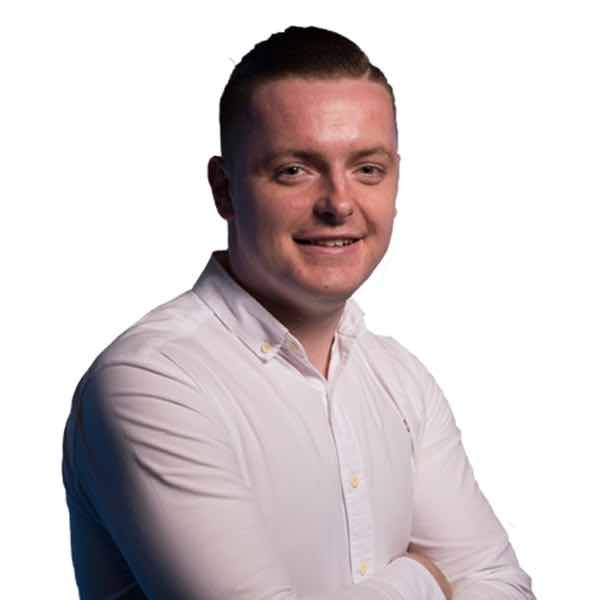 Councillor Karen Doran, vice convener of transport and environment, said: "The Walled Gardens in Saughton Park have been temporarily closed due to some staff feeling unwell. "The area is now being thoroughly checked by various services. "While we have not had any reports from members of the public being affected, the gardens will remain closed until we have established the cause."